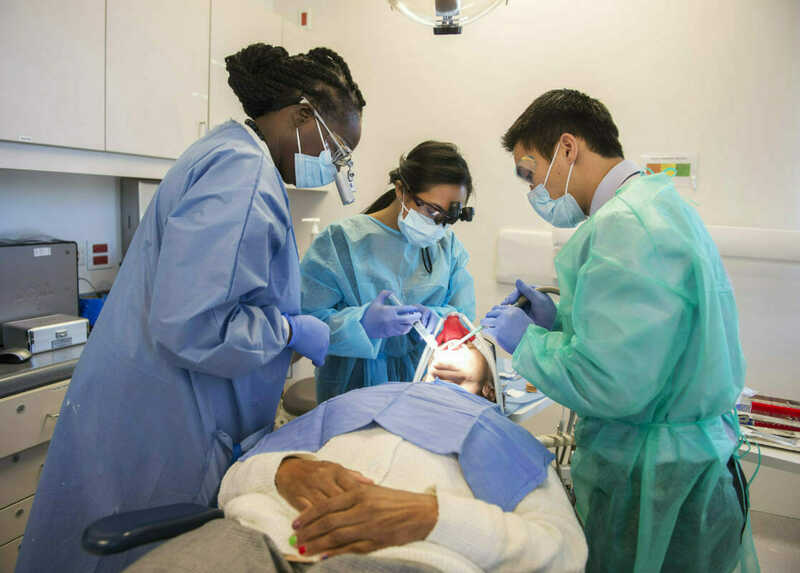 Although there is no formula to ensure admittance to the International Dentist Program, it is in your best interest to demonstrate to the admissions committee whichever of the following key attributes you possess. Is academically prepared to succeed in our rigorous professional program. Displays integrity, compassion and respect. Is well-rounded with diverse educational and life experiences. Has demonstrated an interest and involvement in the community. Has knowledge of and has experienced opportunities in an oral health care setting. Demonstrates excellent verbal and written communication skills, including being proficient in English writing, speaking, and comprehension. Has a good understanding of both the dental profession and WesternU. Participates in community-based education and service learning projects.